 Congratulations to the North Winnipeg Nomads(JR) And EastSide Eagles(SR) on becoming the 2013 MGFA Champs! The Jr game was a close hard fought battle between the Eagles and the Nomads. Two very dedicated teams played hard but the Nomads came out on top with a 31-26 win. Unfortunately the JR consolation game did not get played due to a forfeit by the Broncos. The league would like to thank all the Coaches, staff and players for a great season. A dream we had has come true with the league growing leaps and bounds in 3 short years. Growing from 40 girls to over 120 and 2 age divisions is something we could have never dreamed would happen so fast. Each and every player in the league is a hero, showing the world the girls can do anything! Can't wait for 2014!! !